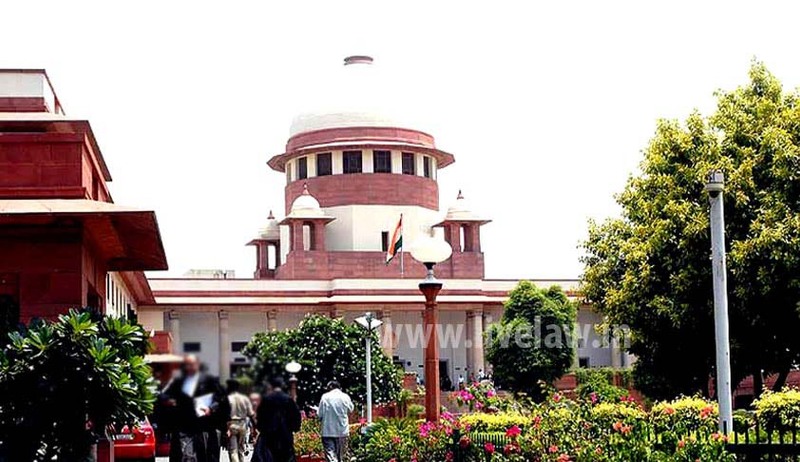 In a landmark decision on 4th May, the Supreme Court bench comprising Justices Kurian Joseph and Rohinton Fali Nariman, directed the Gujarat Government to deposit Rs.3 lakhs each to the kin of 238 workers from Madhya Pradesh, who lost their lives due to Silicosis, an occupational disease, which they contracted while working in stone crushing in Gujarat’s Godhra district. The petition, filed in 2006, by Peoples’ Rights and Social Research Centre, and represented by senior advocate, Colin Gonsalves, ultimately yielded partial results, with the bench expressing its disappointment with the Gujarat Government’s response, despite the National Human Rights Commission, submitting a report on the issue in 2010. The NHRC has found the Gujarat Government guilty of negligence for failing to take preventive steps to ensure that the migrant workers from Madhya Pradesh do not contract the occupational disease. The Gujarat Government, however, delayed the payment of compensation on the ground that there is a dispute as to the liability of the Employees State Insurance Corporation. On 4th May, the bench, therefore, impleaded ESIC as a party to the case, but directed the Gujarat Government not to delay the compensation on this ground. The bench also directed the Madhya Pradesh Government to propose a rehabilitation package for the 304 migrant workers, identified by the NHRC, who are suffering from Silicosis, as a result of their working in Gujarat’s stone-crushing industries. The bench has directed the Chairman of the Central Pollution Control Board to be present at the next hearing on 11th May to explain why no action has been taken on the suggestions to prevent the diseases due to pollution from stone crushing industries in Godhra.